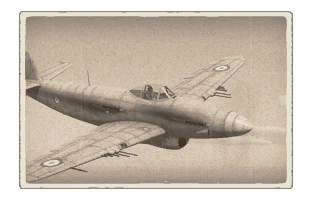 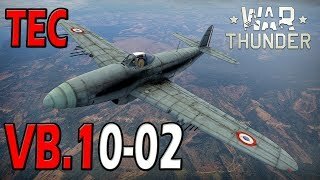 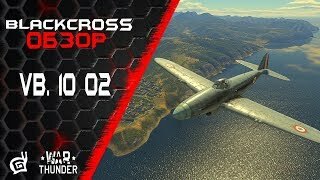 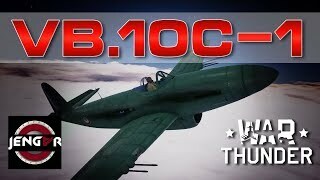 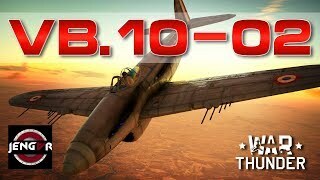 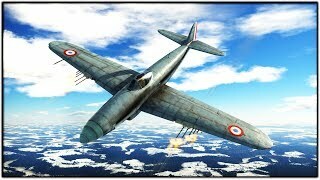 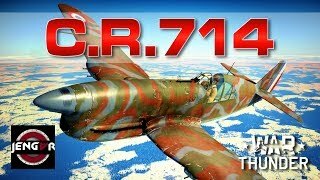 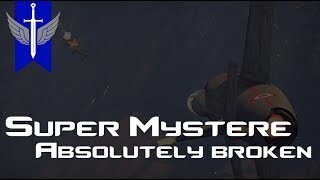 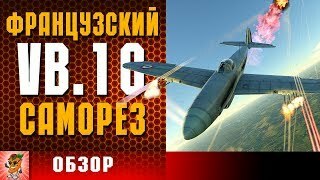 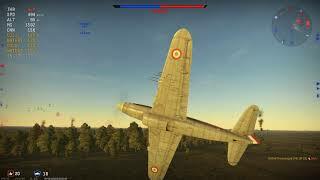 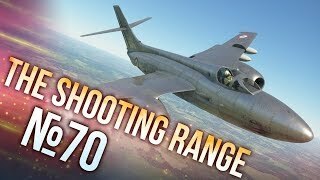 War Thunder: VB-10 Spaded impressions. 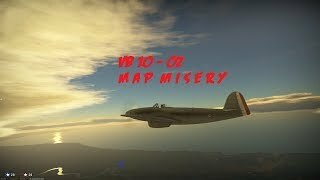 Great performance. 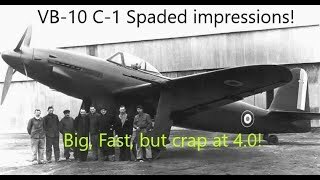 Crap plane!